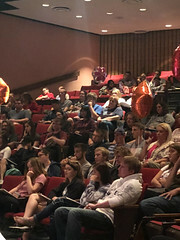 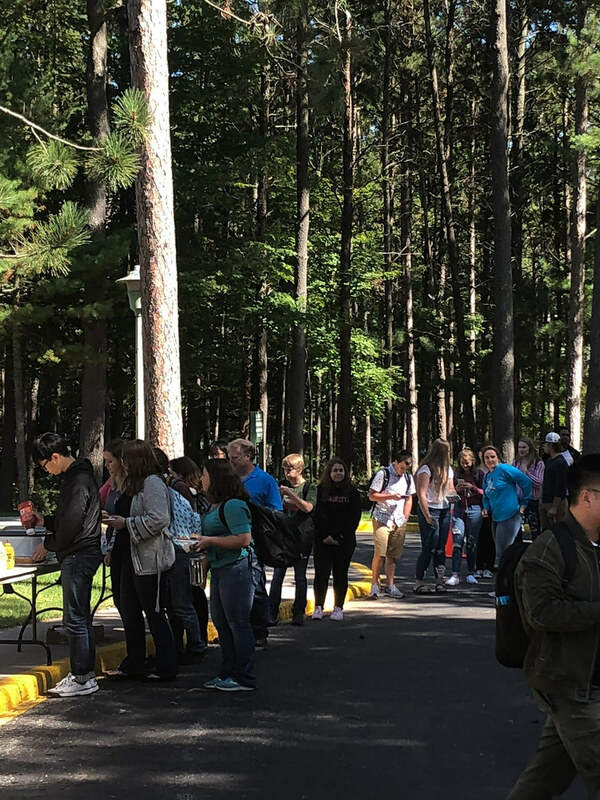 UW-Green Bay, Marinette Campus had a successful orientation opportunity for students last week, with UW-Green Bay Dean Chuck Rybak serving as the featured speaker. 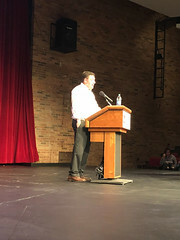 Rybak’s speech focused on “following your passion” while making the most of the college experience. 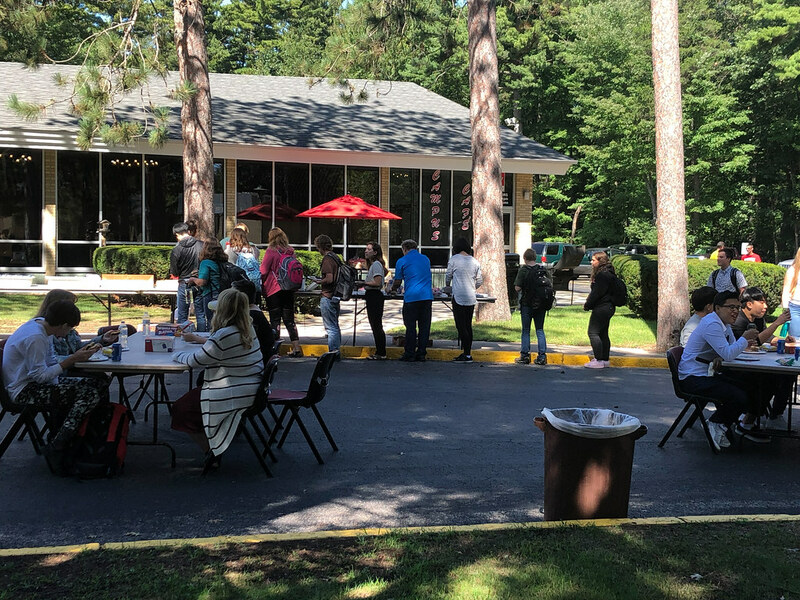 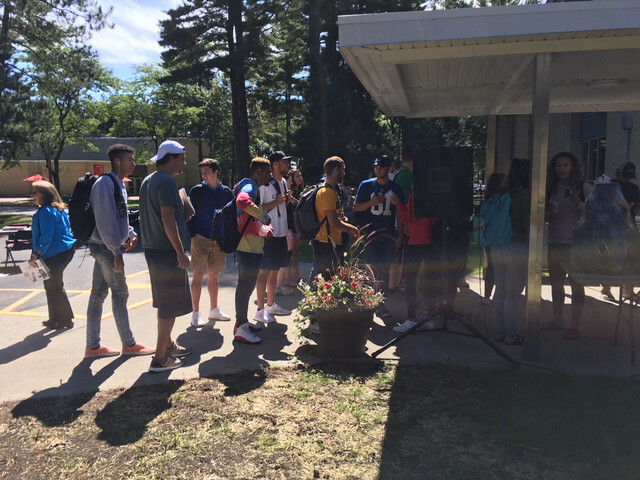 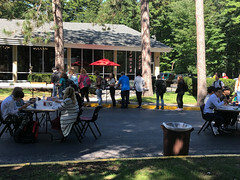 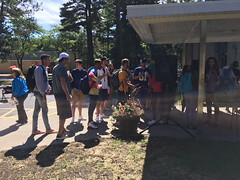 Activities for the week focused on student involvement, campus connections and becoming a successful member of the Marinette Campus community, with a little food and fun — a welcome back with ice cream sundaes, a club fair with slushies and popcorn and a welcome back BBQ. 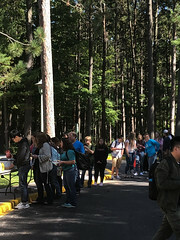 – Photos by Linda Hornick, Danielle Clarizio and Cindy Bailey. 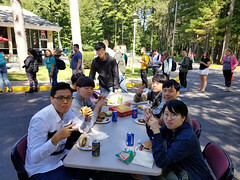 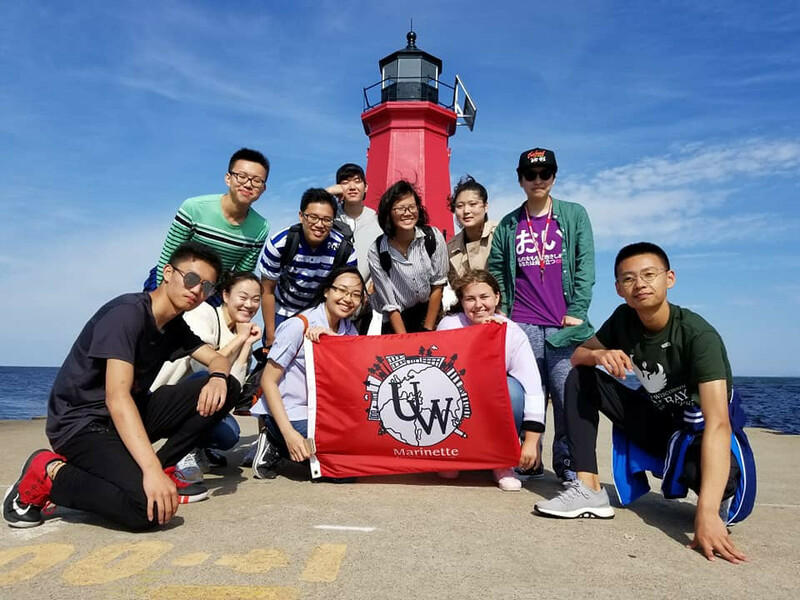 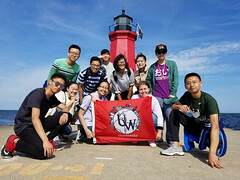 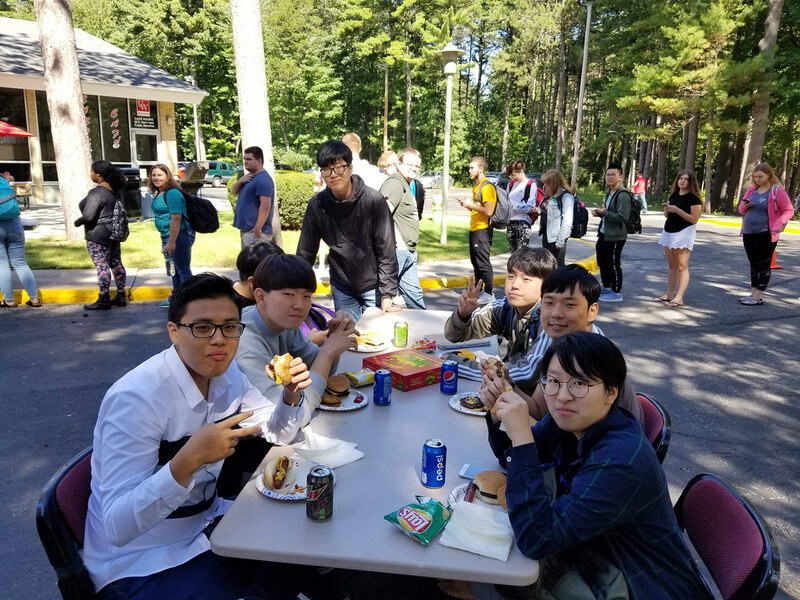 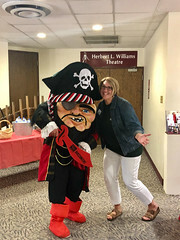 This entry was posted in News and tagged CAHSS, International Education, Marinette Campus, Photos on September 10, 2018 by Daniel Moore.